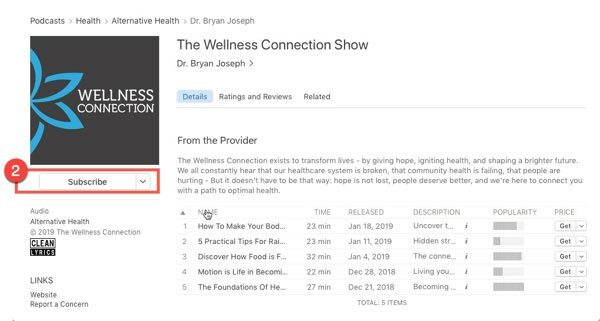 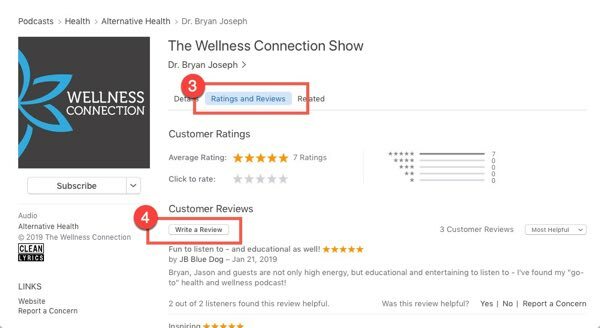 Your honest review will help me grow our Podcasts on iTunes and other platforms, and it will help other people discover us. 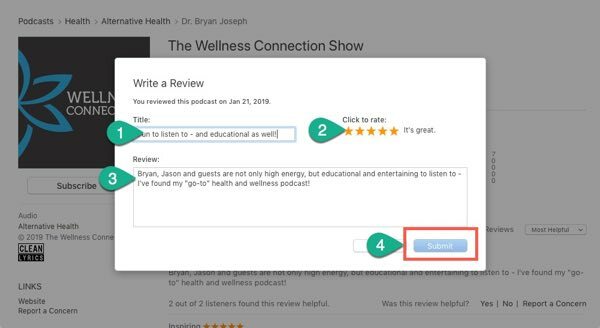 Select the "Ratings and Reviews" tab, then click on "Write a Review"
Rate us, leave a short review and click Submit, that's it! 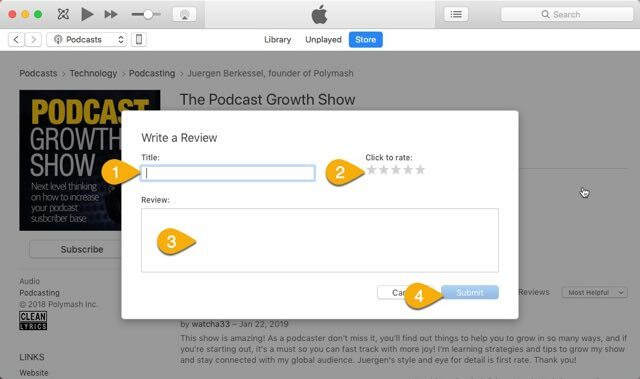 Or leave a brief testimonial right here! 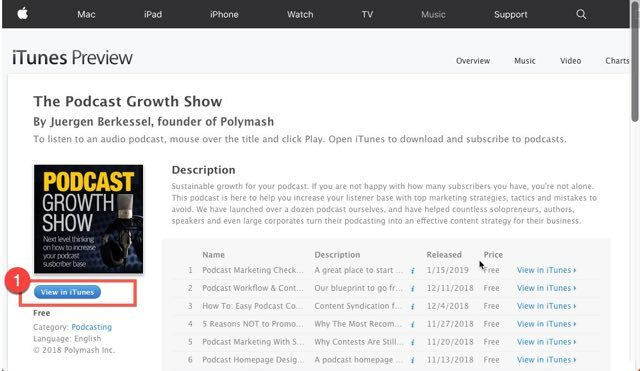 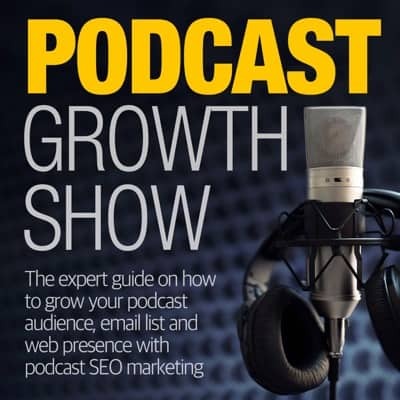 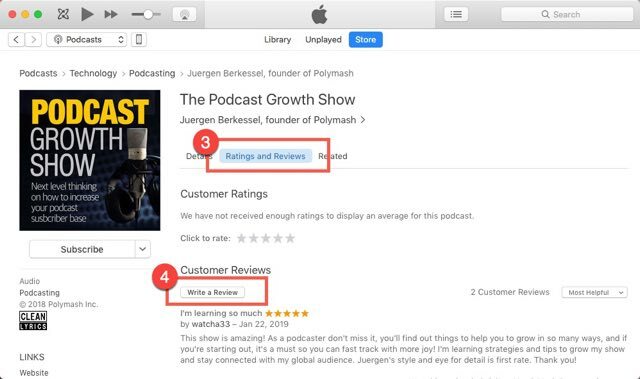 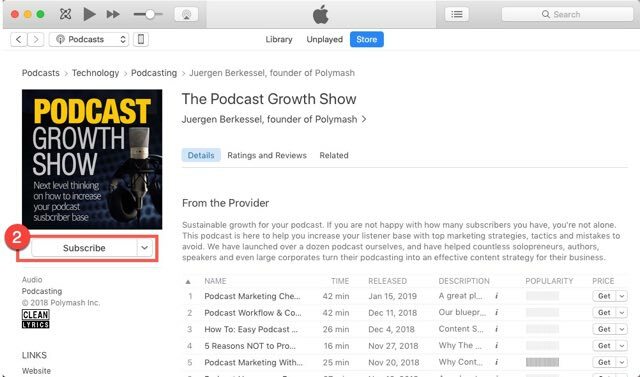 What do you like about the podcast Growth Show?